When my friends call me adventurous, often I think to myself, “you should meet my parents.” No matter how adventurous my life may seem, it’s just a fraction of what I inherited from my crazy parents. They met (via each others' prayer letters) while she was working as a missionary in Italy and he was in the Peace Corps in Western Samoa. 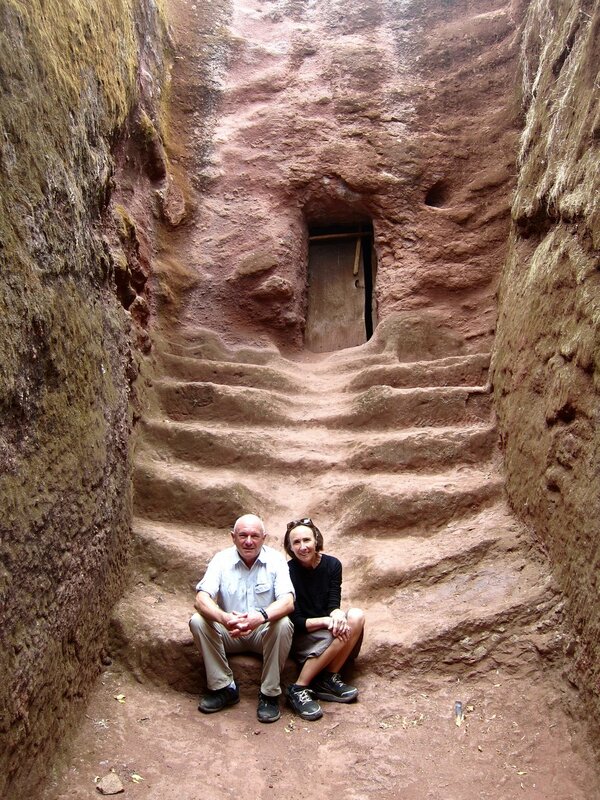 Once they married and had kids, the adventures didn’t cease and our family travelled all around the world together. 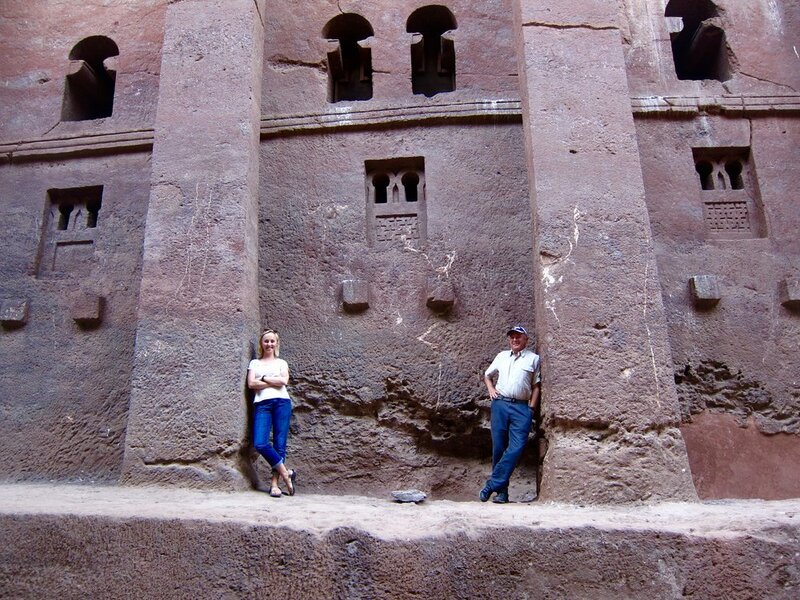 After my brother graduated from high school, my parents decided that turning 60 was no reason to stop the adventures, so my mom got a job with the US State Department as an English Language Fellow in Ethiopia. 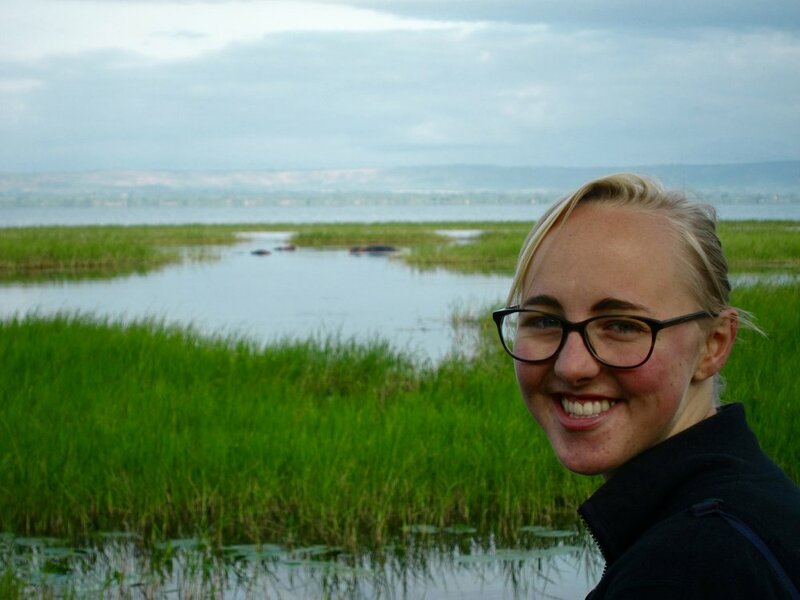 My dad took a leave of absence from work and followed her to Hawassa. I said goodbye to my parents in August of last year and had been eagerly waiting ever since to come visit them. With health problems and local instability, I wasn’t quite sure it would happen but June finally arrived and I hopped on a plane headed East. After 2 days of flying, I arrived in Addis Ababa. 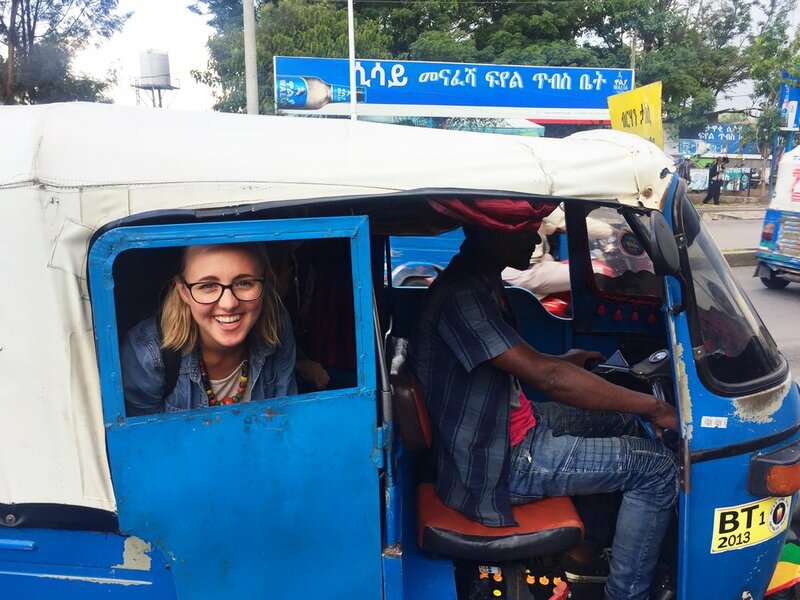 After a short night in the hotel, my mom and I took a bus down south to their home in Hawassa. 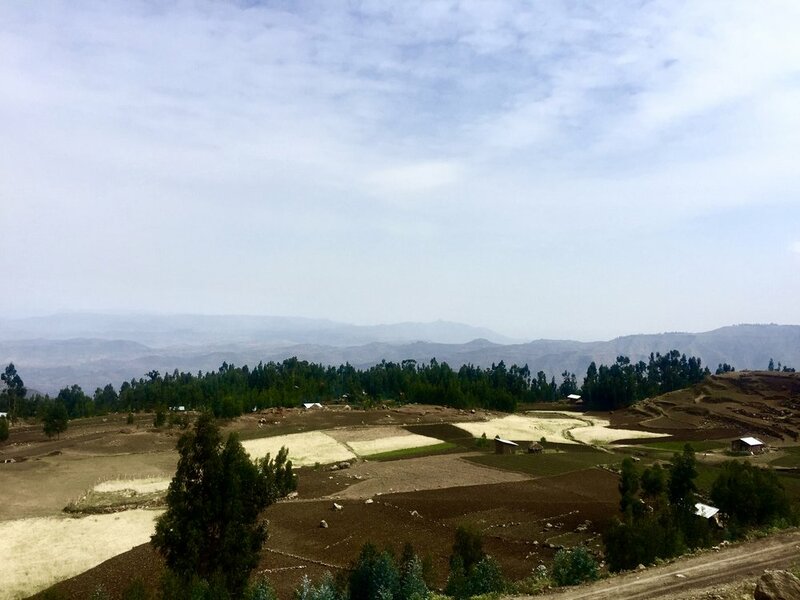 The bus ride was 5.5 hours long and took us through the rural countryside of Ethiopia. 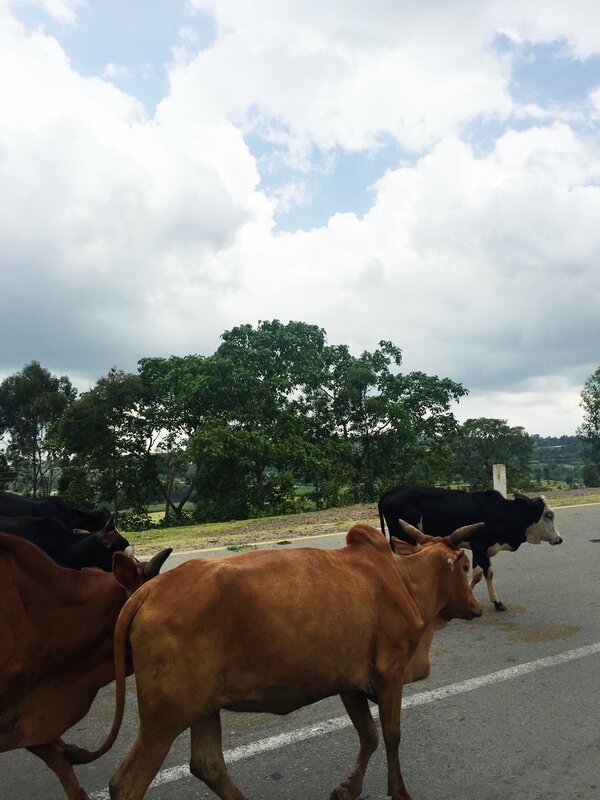 We passed through villages with mud huts and tin roofs, and the most common traffic disruption was cattle and goats on the road. It's the major highway that stretches from Eritrea to Cape Town, yet it's barely more than a one lane road in most places. Hawassa is the largest city in the Southern Nations, Peoples and Principalities region of Ethiopia. The local ethnic group are called Sidama and they have their own calendar. I should clarify- they have three calendars and two clocks. They use the Gregorian calendar (it’s 2016), Ethiopian calendar (it’s 2009), and the Sidama calendar (it’s 2010). They also have Western time (24 hour clock starting at midnight) and local time, where midnight is at 6am our time. It leads to a lot of confusion. My parents work and live at Hawassa University, which is the large University in town. My mom teaches English and my dad does a variety of volunteering with mapping and forestry. They live on campus, which gives them a calm and beautiful walk to there office, about a mile away. 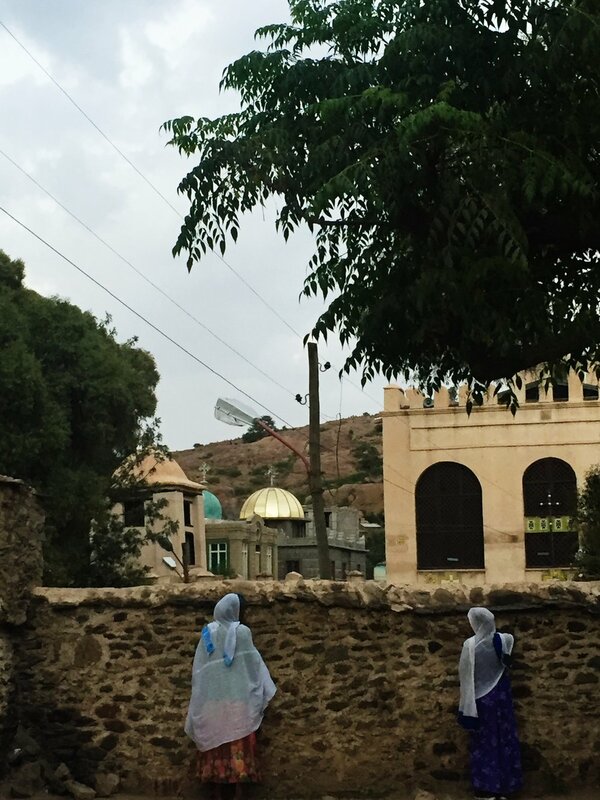 The weather in Ethiopia is wonderful in the rainy season. The air is warm but not humid, although it's hot in the direct sunlight. 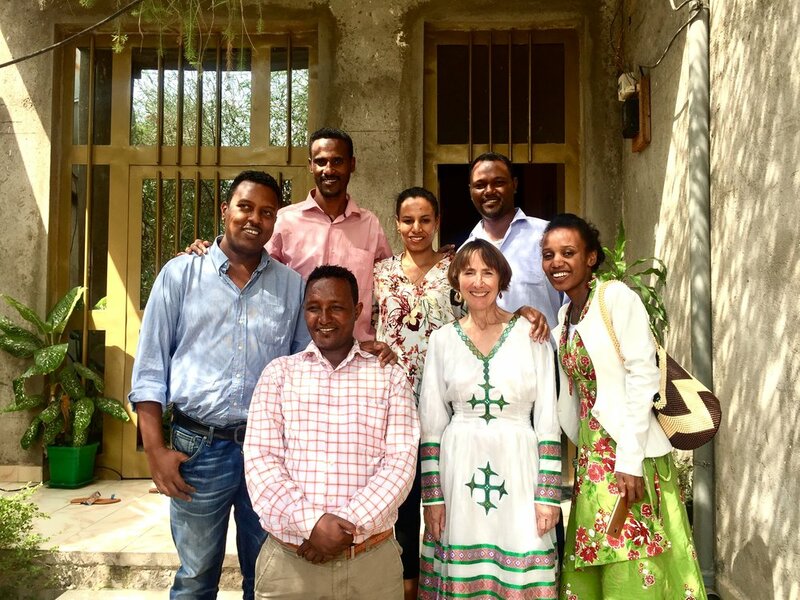 Most of our time in Hawassa was spent with my parents' co-workers their office, in the classroom, and at their homes. Ethiopians are incredibly generous and hospitable and it was such an honor to be welcomed in their homes. It felt so good to be more than a tourist and to actually get to know people on a real, human level. My mom had me come speak to her high school students about life in American and to teach a short "acting" lesson. Her students are marvelous and it was a treat to be with them. We also hiked the mountain that stands between the city and lake. We went up at sunrise and on the way down, we saw hippos in the lake! 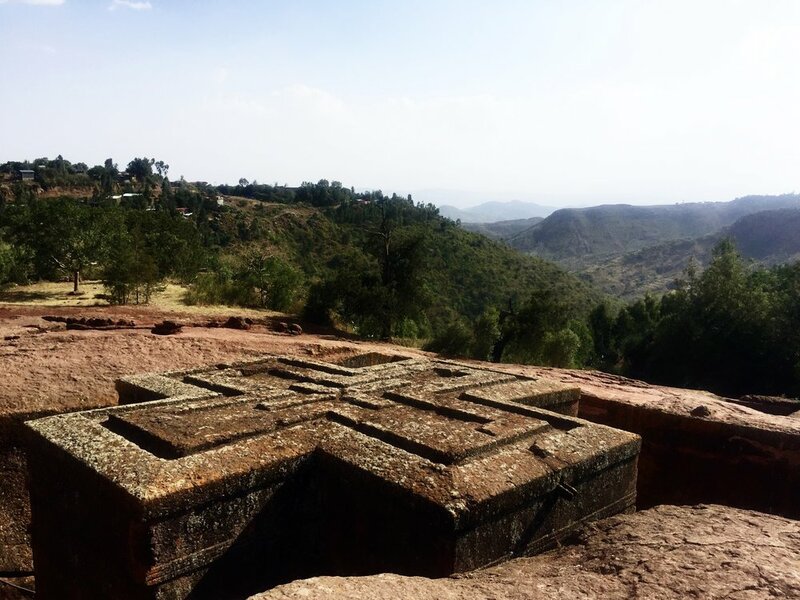 We planned a short trip up to the Northern part of Ethiopia to Axum and Lalibela. 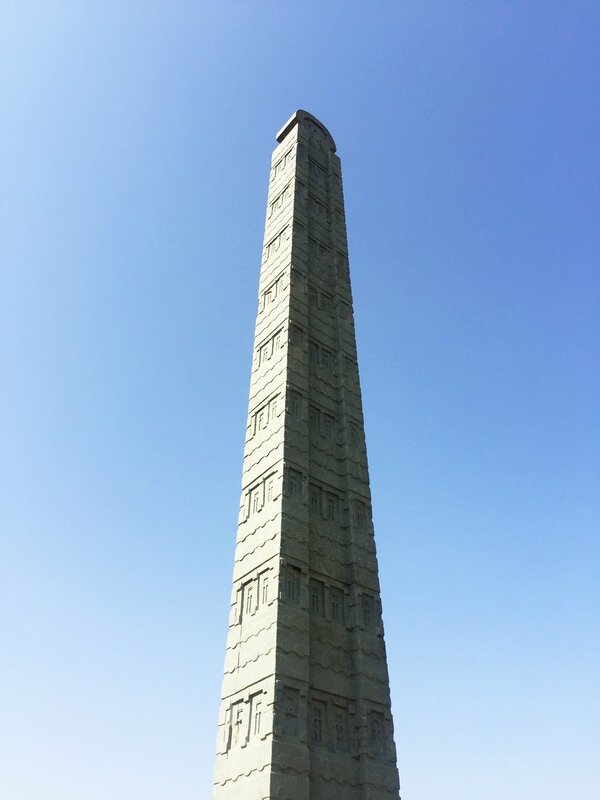 We were only in Axum for a night, but we got to see the remains of the Queen of Sheba's palace, ancient granite pillars, and the reported home of the Ark of the Covenant. My dad pretty much had the time of his life. 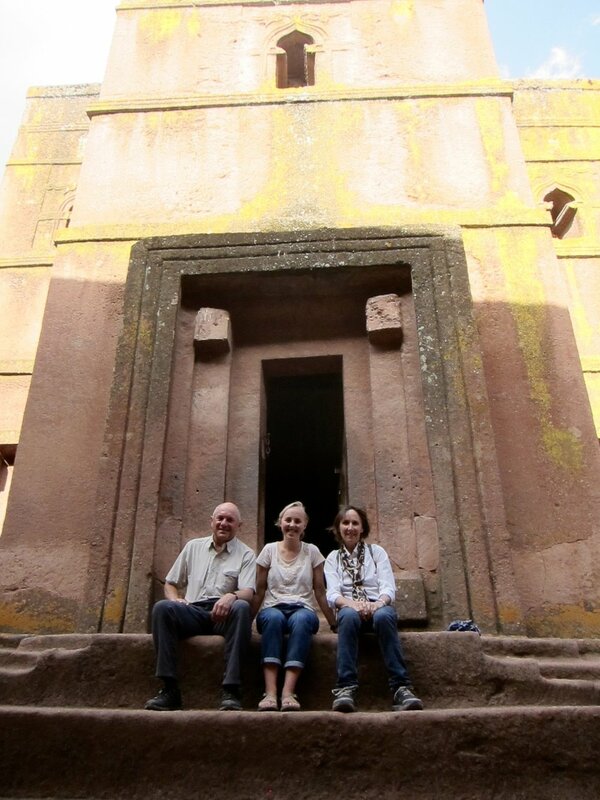 Then we flew to Lalibela, the home of the famous stone churches. 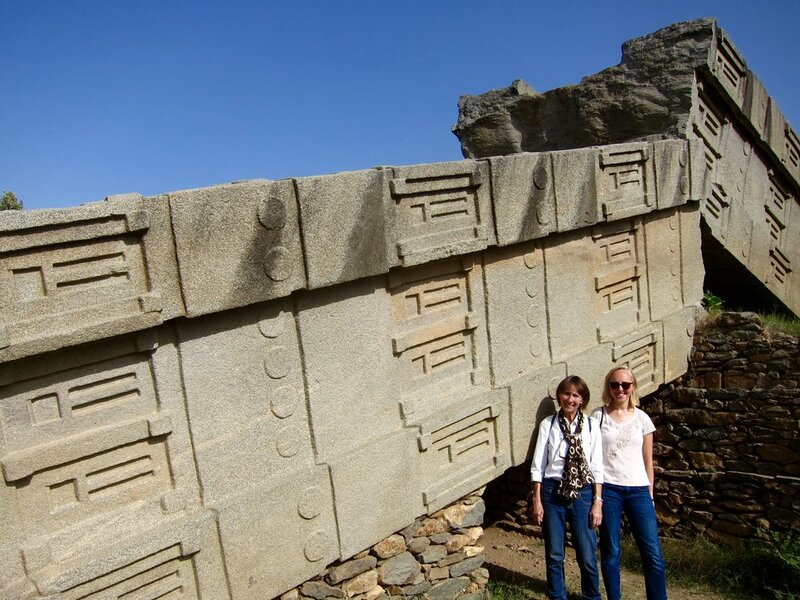 They are unbelievable works of architecture, considering they were excavated out of solid rock using only chisels. 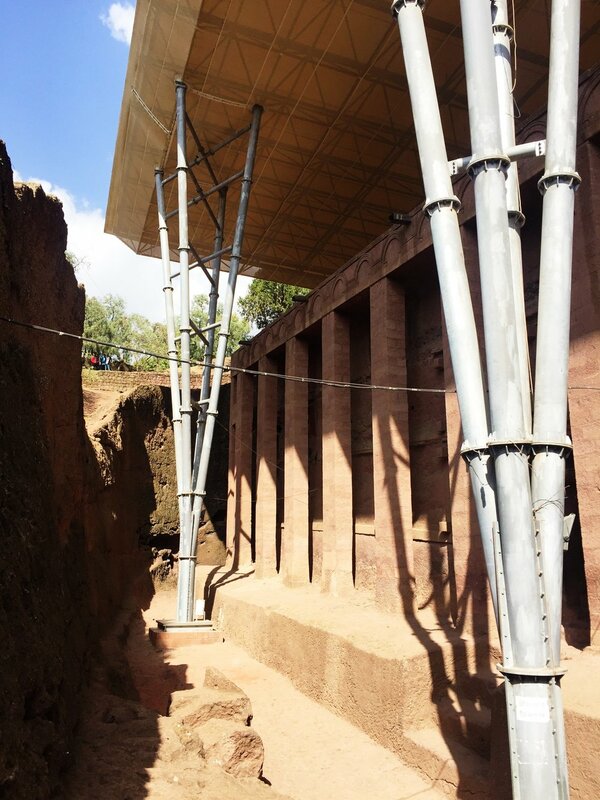 The Ethiopians have very different safety standards than we do, which meant the views were largely unobstructed by railings. It was equal parts terrifying and amazing. We had an extra day to go hiking, which is probably our favorite thing to do as a family (other than travel, so 2/2). 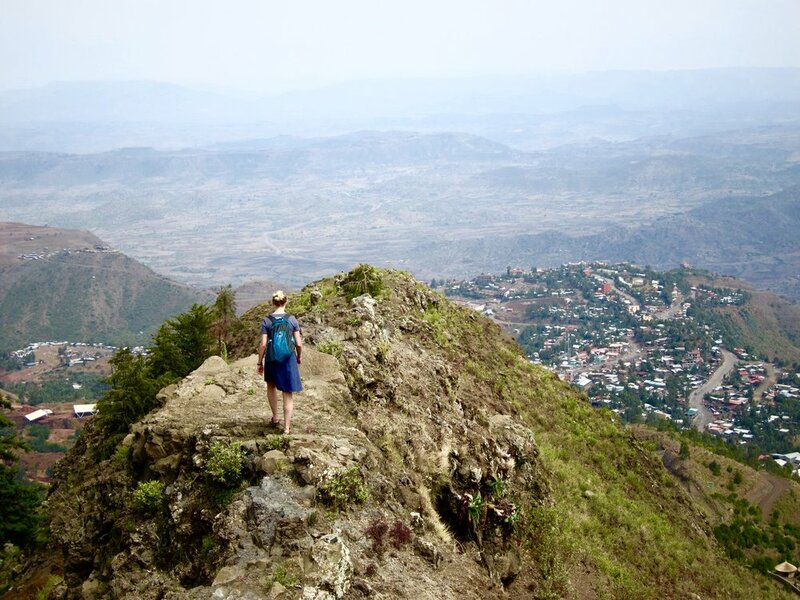 The mountainous region of Ethiopia is quite stunning, and the views from the top of the mountain were incredible. 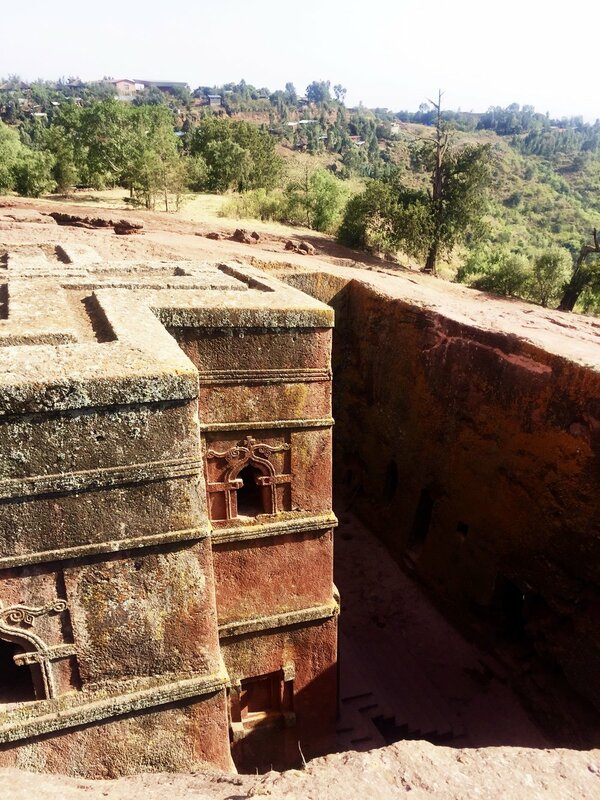 The only negative part of the hike was reflective of our whole time in Lalibela- the constant demands for money. "Hello money" "hello money" "Do you need a guide?" "Money!" It was exhausting. The "hike" we did was actually the path up to a small village that villagers take every day. Our recreation was their way of survival. It was quite a disconnect. 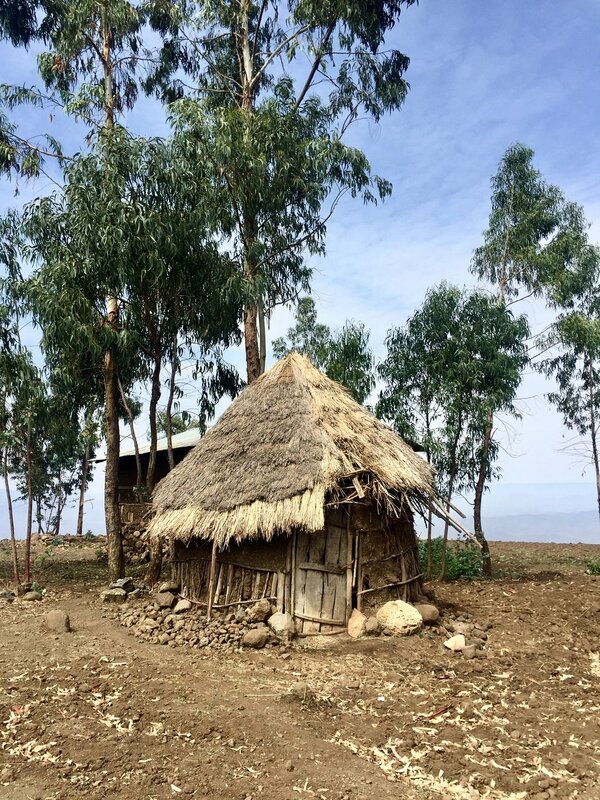 You can read about it in my next post, but I had a bit of an existential crisis as I tried to decipher my role in Ethiopia as a wealthy, privileged visitor. Although we could give everyone money, it wouldn't solve any long-term problems, so we were left guiltily saying no, feeling more miserable each time. We were ready to go back to my parents' city, friends, and community. 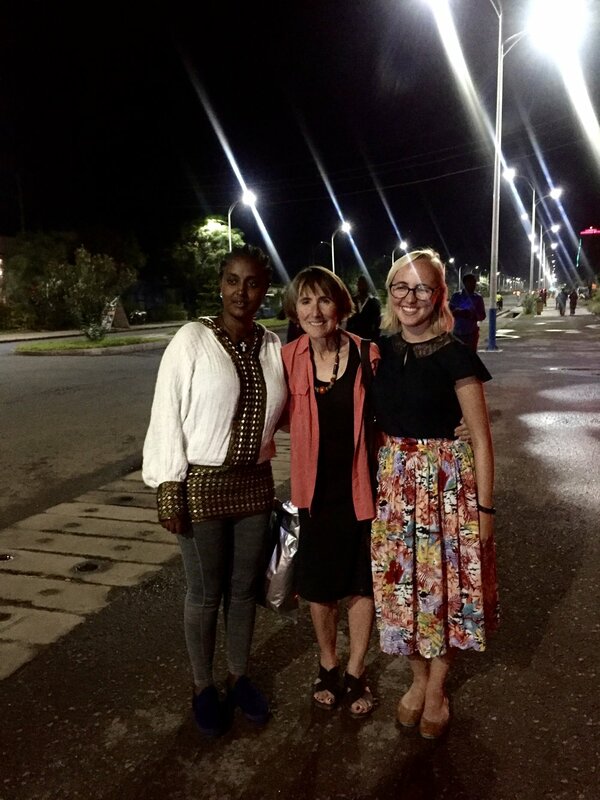 My last week in Hawassa was also nearing the end of my parents time in Ethiopia, so the staff at the University held going away parties for them. My mom works with the Law department and High School English teachers, so we had 2 parties. It was so special to be able to hear all the wonderful things their colleagues had to say about them and to see the impact they've had this year. It hasn't been easy to be away from family and community (not to mention western conveniences) for a year and it was great to see the ways that those sacrifices have paid off. At the end of my trip, my mom and I flew up to Addis and spent the day in the city before we both flew our separate ways, I to Qatar and she to Tanzania for a conference and safari (I told you my parents were adventurous!). Our time together was so short, but so good. It's the first time I've traveled with my parents since I was an only child 20 years ago, so it was a fun new dynamic. One of the best parts of visiting was coming back to my local farmer's market. It's an incredible world market and all of the employees are immigrants, most of them from Ethiopia. It says on their name tags what language they speak, so if I see Amharic, I know they're Ethiopian. 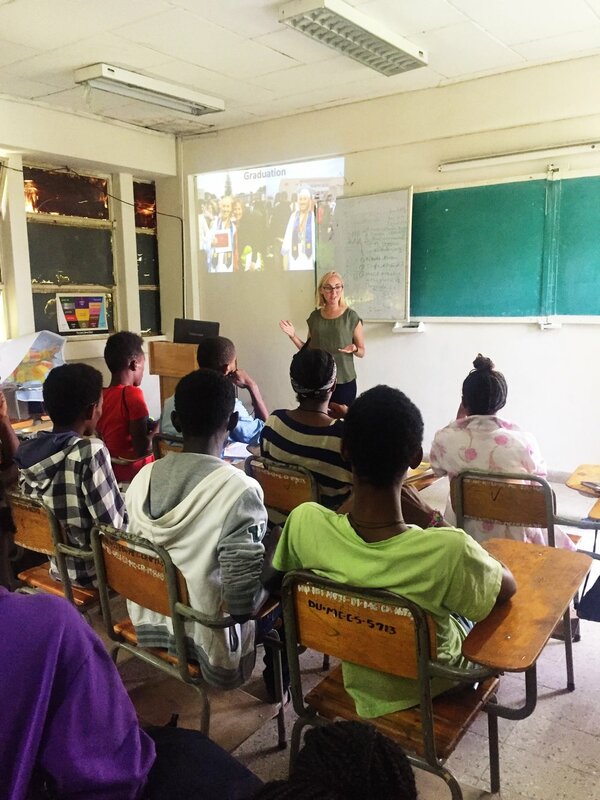 It's been so fun to say hello (selam-no) in their native language and tell them how much I loved their country. 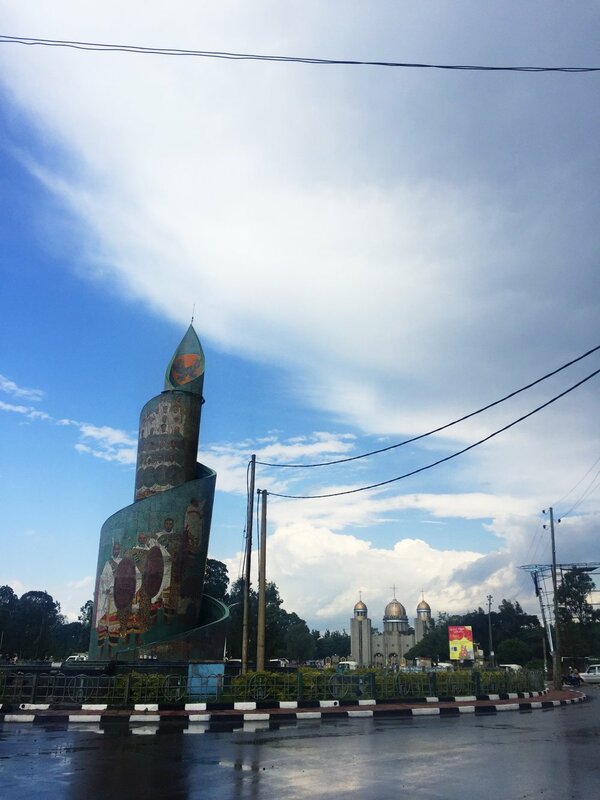 Ethiopians are particularly proud of their homes and it makes the whole experience of waiting in line at the checker more enjoyable when you can brighten their day with talk of home.